Choosing to live in halls of residence (AKA halls) can be a great way of settling into university life in the UK. You’ll be able to make lots of friends from all around the world because domestic and international students live in halls! 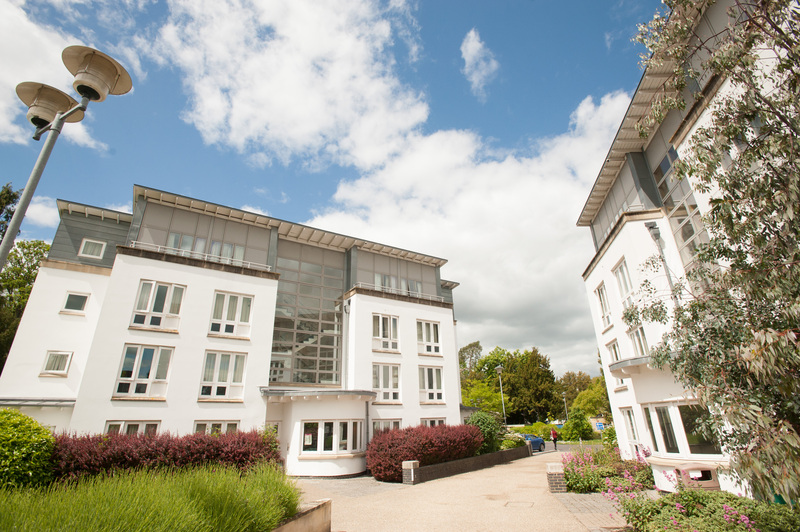 At the University of Gloucestershire, halls are not only a short walking distance away from where you’ll study, but are also close to the town centre and local amenities. I really wanted to live in halls of residence so I could be close to the university and not have too far to travel. I also wanted to experience what living with new people would be like and learn about other cultures. 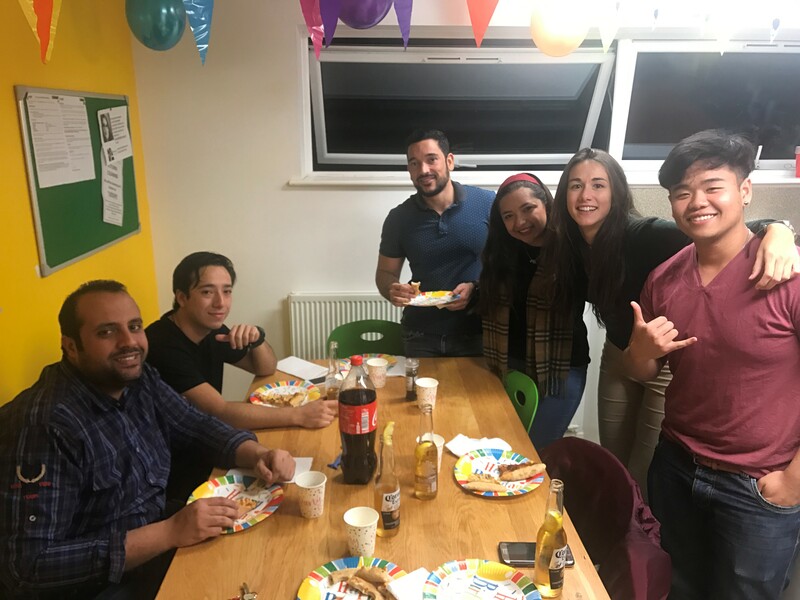 It was easy to meet new friends because we shared a kitchen on our floor, so we were able to talk and socialise with each other, as well as cook together. Meeting new people with different nationalities meant that I could try foods from different countries too. I didn’t find my first week in halls of residence scary because I attended the induction week. I felt welcomed by the very friendly Student Experience team. They made me feel like I was at home. 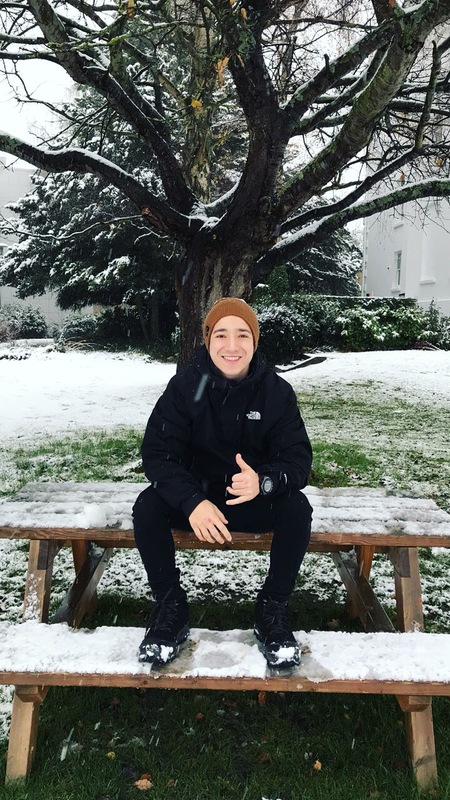 Not only did I meet the students living in the halls of residence, but I also met students studying on my course, so I started to make friends quickly. The biggest challenge I faced was living alone. However, this was made easier by living amongst other students that were feeling the same. The INTO staff were also on hand if you needed any support. It meant that there was always someone to talk to. My accommodation and all the facilities on campus were very good and clean. There is a Refectory dining area on campus where I enjoyed meeting with friends and having food. There is also a bar area for the evenings which has pool tables for anyone to try their skills. The laundry facilities are modern, and the library is accessible. I had everything I needed and it was a perfect place to live! 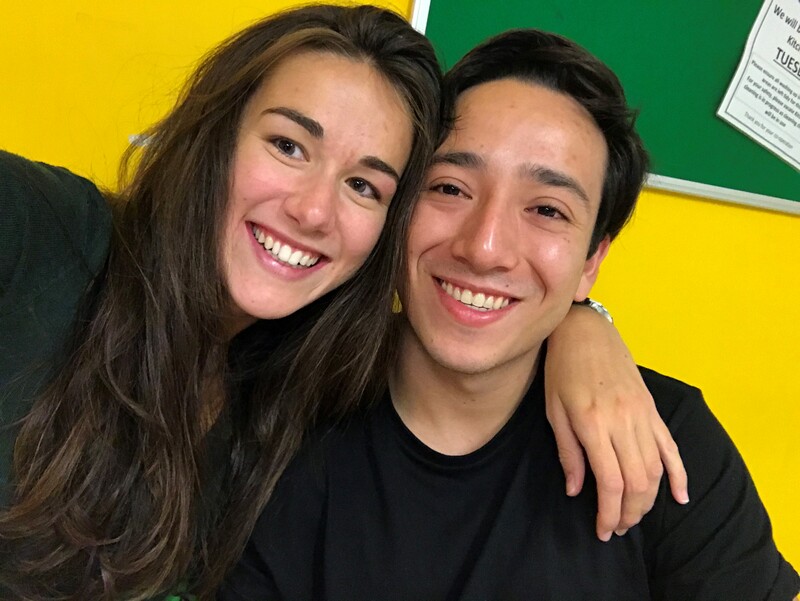 Juan from Venezuela studied the International Year One in Business and Management at INTO University of Gloucestershire. Juan will be progressing to BA (Hons) International Business Management at the University of Gloucestershire. You may also like to read about dealing with homesickness while studying abroad or how to pack when studying abroad. 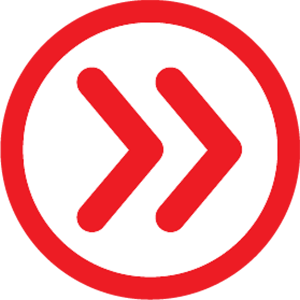 To stay updated with student life, follow us on Facebook, Twitter, YouTube and Instagram. Or to speak to someone about your study abroad options visit our website. Hi, my name is Tanya and I am the Marketing Coordinator for INTO University of Gloucestershire. I am very lucky in my role to be able to work with International students and share their stories, experiences and successes in Centre and beyond! I really enjoy learning about different countries and understanding their cultures. In my spare time I like to perform on stage as part of a local amateur dramatics group.